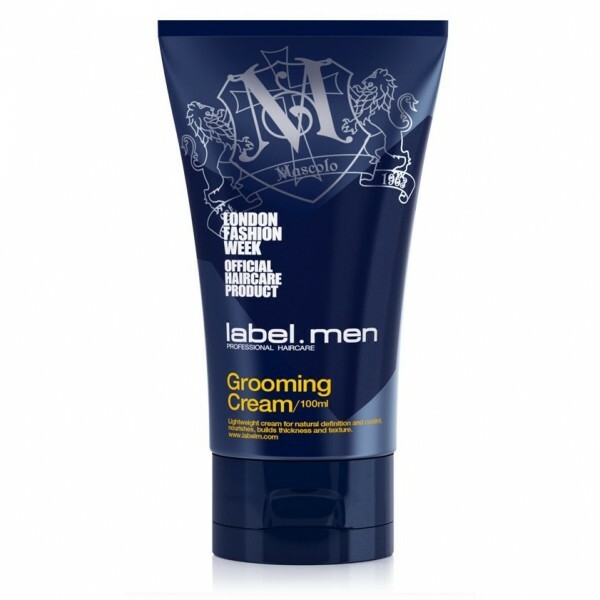 Invigorating Conditioner from label.men is a daily moisturiser designed to leave the scalp and hair looking and feeling healthy. Suitable for all hair types, this creamy conditioner has been formulated with the exclusive eleMENts complex which contains soothing botanicals to stimulate the hair follicles. Micronization Technology and key ingredient, Acetyl Tetrapeptide-3, strengthen and thicken hair. Experience the cooling peppermint fragrance, which works to increase circulation for a nourished scalp and hair. 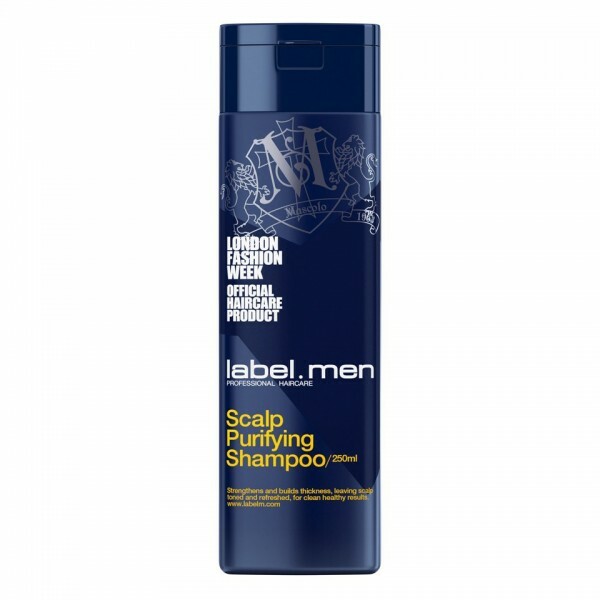 Apply to freshly cleansed, damp hair, concentrating on the mid-lengths and ends. Rinse thoroughly.